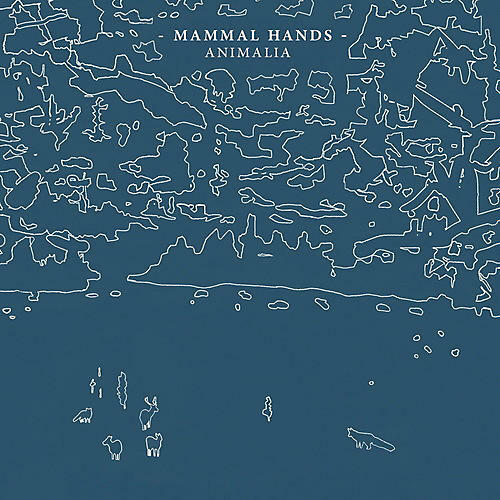 Release Date:05/11/2018;Notes:Captivating, ethereal and majestic, folk-minimalists Mammal Hands draw from spiritual jazz, north Indian, folk and classical music to create something inimitably their own. Hailing from Norwich, one of Britain's most isolated and most easterly cities, they have forged their own path away from the musical mainstream and their unique sound grew out of long improvised rehearsals. Their records are entrancing and beautiful affairs, while their hypnotic live shows have seen them hailed as one of the most exciting bands in Europe as they push their unique line-up to the outer limits of it's possibilities.